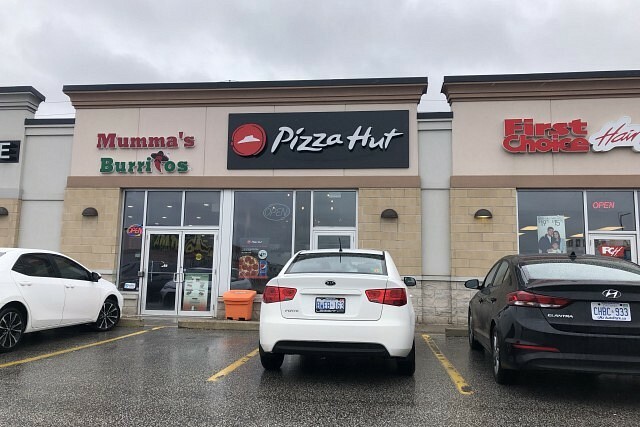 Pizza Hut has returned to South Windsor after closing in 2016. The new location is in the same plaza as the previous restaurant, just a little further across the parking lot next to First Choice Hair Cutters. The new location is a take-out and delivery only location offering pizza, breadsticks, wings, pasta, Caesar salad and some desserts. They opened in December and currently employ 13 people.